Looking at the numerous options you have for storing your cryptocurrency; it can sometimes get overwhelming to make a choice. Well, if you need a very secure way to store your coins, then you might want to try out hardware wallets. Luckily, we’ll be looking at one of these wallets known as the Trezor Hardware Wallet. Let’s dive right into it then, shall we? 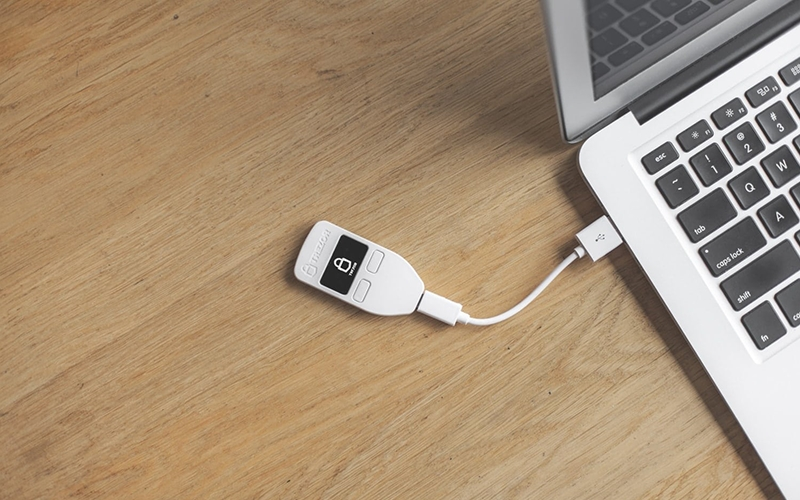 Trezor was founded back in August 2014 by a company known as SatoshiLabs and happens to be the first-ever Bitcoin hardware wallet. With this wallet, you get a combination of the ability to spend tokens conveniently as a hot wallet and also securing offline cold storage. A unique feature of Trezor is likely its appearance. The wallet has a small size as that of a car-key and can be connected to your computer using a USB cable. Even more, you can use the wallet on a computer with a malware infection. SatoshiLabs was launched in late 2013 and comes packed with experienced specialists. The company was also founded by leading personalities in the world of cryptocurrency and is located in the core of Europe; Prague. Projects handled by the company comprise of numerous topics in cryptocurrency accessibility and security, with the aim of developing new cryptography and technologies for the masses. The ultimate goal of SatoshiLabs is not only to develop but also to support new projects that help in the faster adoption of cryptocurrencies around the world. You can easily access the Trezor wallet interface at wallet.trezor.io using Google Chrome or the Trezor Bridge. 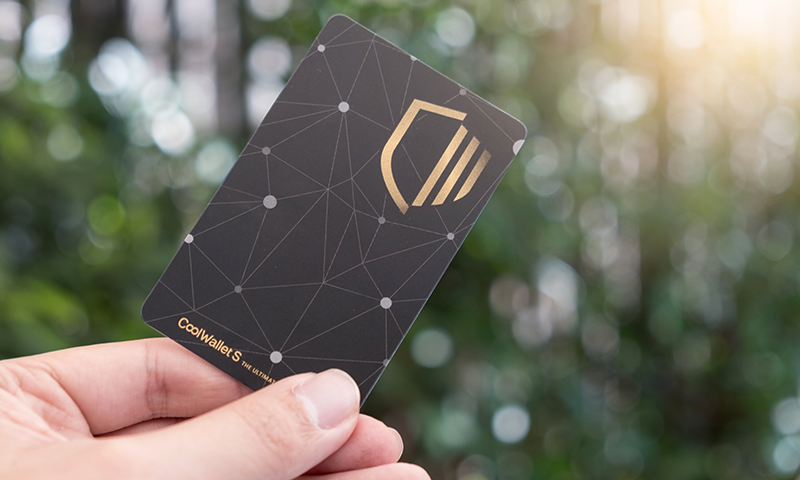 The wallet is designed in a way that allows seamless connection with the Trezor device, which helps you easily initiate transfers, manage your balances, and control your coins. Using Trezor, you can generate as many public addresses as you need to send and receive payments. Plus, you can also set a passphrase feature in addition to your seed key for ensuring better security for your coins. Currently, the price of Trezor costs around $90, making it one of the cheapest hardware wallets on the market. Plus, you also have the chance of buying the ultimate pack with Trezor Model T as your main device, a Trezor One as your backup device, a durable Cryptosteel and save $30. One unique thing any crypto wallet if its security and luckily, Trezor is referred to by many as one of the most secure Bitcoin wallets. With your coins being offline, it is near impossible to hack them without getting hold of the physical device. 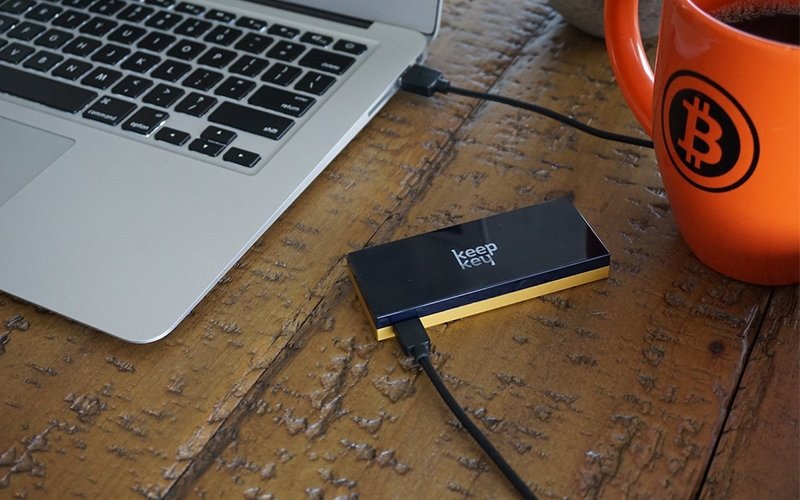 The wallet offers both convenience and security, giving you the best of both worlds. All you have to do to secure your coins offline is to put them on your Trezor wallet and keep it somewhere safe. Trezor wallets are darling when it comes to hardware wallets. Plus, you also get access to a company with years of experience to answer your requests and improve their product for better security. Want a secure hardware wallet? Why don’t you try out Trezor?